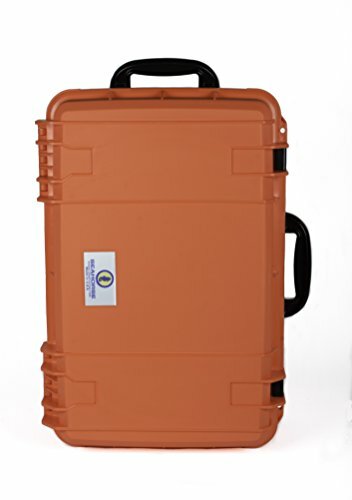 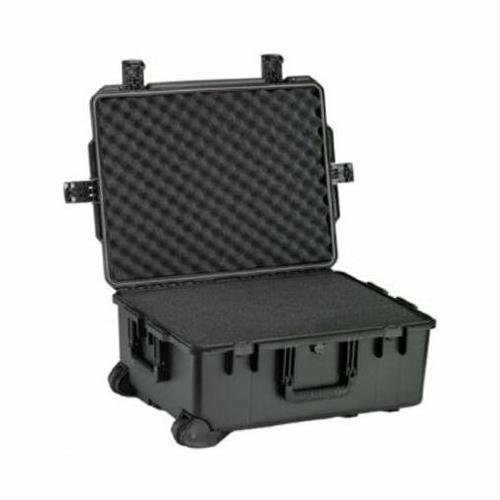 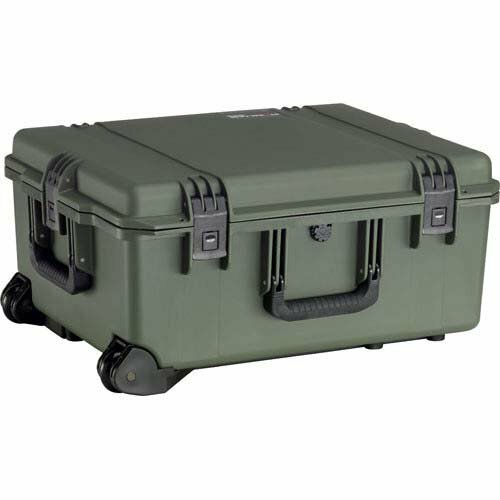 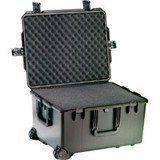 The Pelican Base Bezel Kit is specially made to fit onto the base bezel of the Pelican iM2700, iM2720 and iM2750 Storm case. 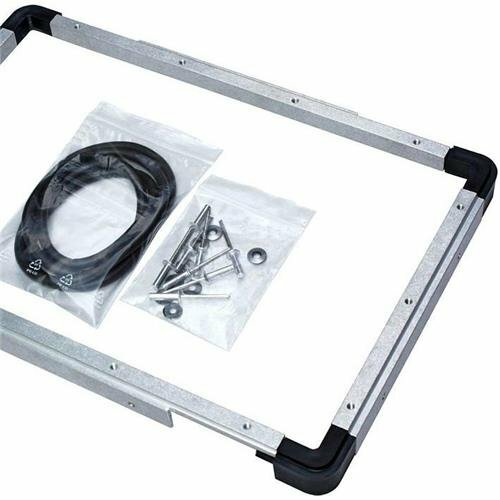 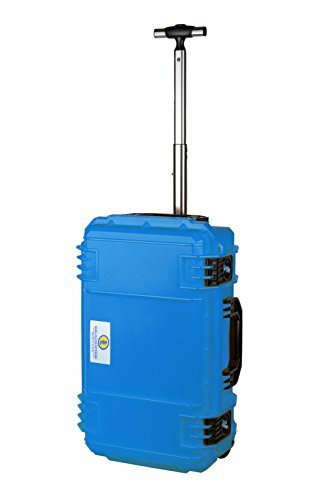 The Kit contains Panel frame, O-ring seal, Rivets and Instructions. 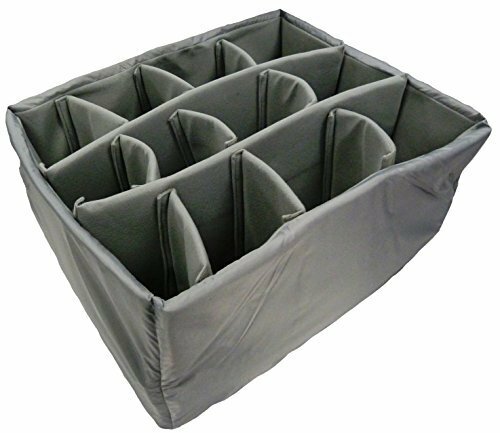 Grey Padded Divider set for the Pelican iM2720. 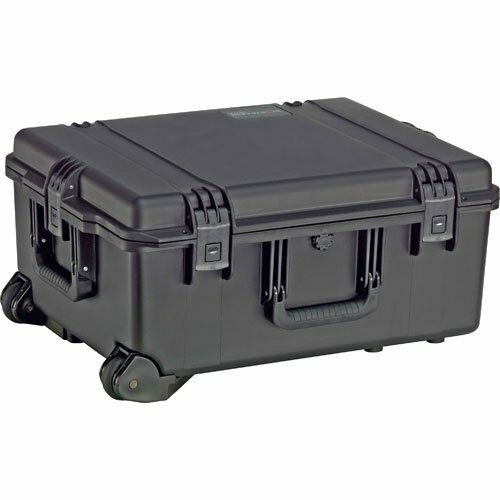 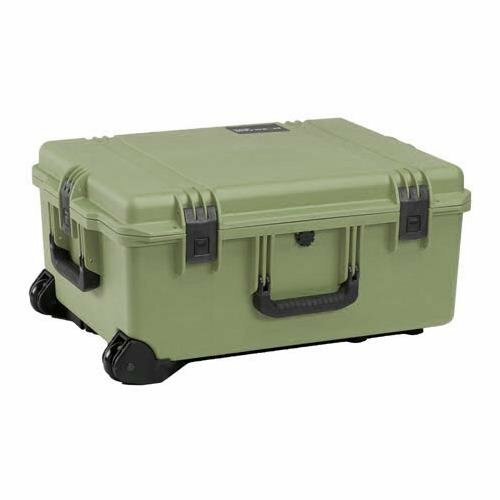 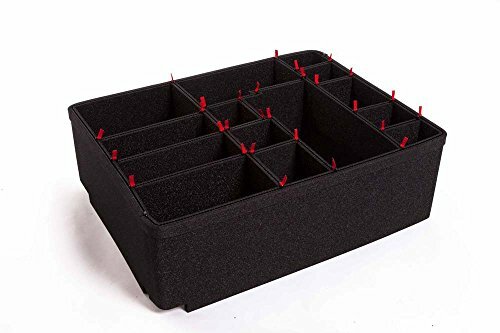 Grey Padded divider set to fit Pelican iM2720 case.